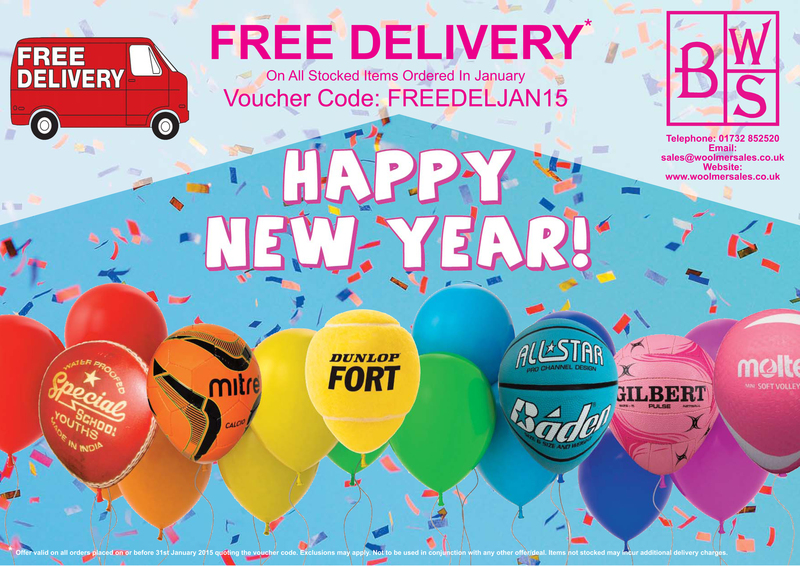 *Offer valid on all orders placed on or before 31st January 2015 quoting the voucher code. Exclusions may apply. Not to be used in conjunction with any other offer/deal. Items not stocked may incur additional delivery charges. This entry was posted in Bob Woolmer Sales and tagged balloons, Bob Woolmer Sales, confetti, Happy New Year, new year.